A twestival is a collaboration of local community to use the power of social media to connect and organize offline events to contribute or raise funds for a cause. The 2011 DC Twestival benefits FAIR Fund, an organization committed to ending the sexual exploitation and trafficking of youth, both domestically and abroad and will take place on March 24th 2011. Follow @dctwestival on Twitter, Friend us on Facebook and check out our blog! According to the Twestival website "Since 2009, over 200 cities have participated in Twestival, raising close to $1.2 million for important causes like clean water and education. Twestival Local events are coordinated 100% by volunteers and 100% of the funds raised through ticket sales and donations go directly to support charitable projects." 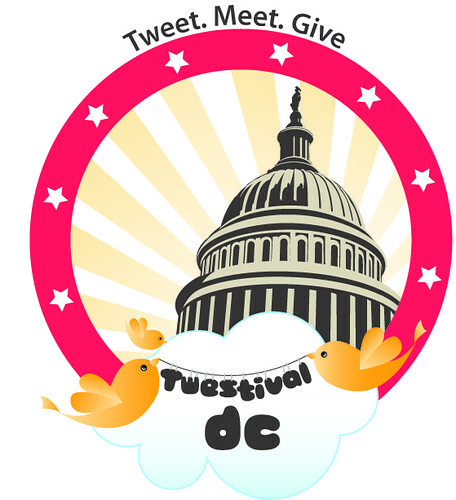 Justin Gutwein, has put together this video chronicling the DC Twestival team's efforts.